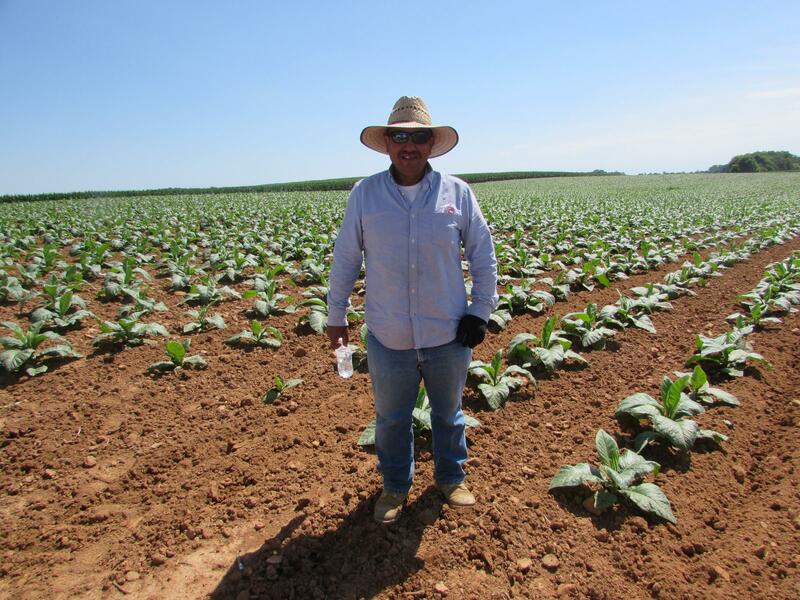 Even though there are millions of eligible workers in the United States, there is still a shortage of labor in some markets, especially in some industries such as farm labor. To counter this and to ensure that the work gets done as necessary, the government devised a plan known as H2A. This plan uses foreign nationals to perform the jobs that Americans will not do. Here are some of the requirements the H2A employment agency must adhere to successfully remain in the program. 1. There is a minimum amount of pay which must be paid to the worker. To counteract any sort of negative effect on the domestic workforce, the foreign worker must be paid the higher of either the Federal minimum wage or the State minimum wage in which they are temporarily residing. If the worker is paid at a “piece rate” than the prevailing piece rate must be paid. The employer is responsible for any “makeup” pay to ensure this minimum wage is met if it is not met through actual labor. 2. Housing must be provided to the worker at no cost to the worker. This pertains only to workers who do not live within a reasonable commuting distance. The employer will not be responsible for housing an employee who is located within a reasonable commuting distance. 3. The employer must provide a nutritious meal to the worker or the ability to cook their own meals at no cost to the worker. This includes such things as flatware, dishes, and the like. If the employer provides the actually cooked meals, then they may charge the employee the actual cost of the meal up to a maximum amount of $10.64. As you can see, there are plenty of rules which need to be followed.